When you have a rodent problem, you want them gone and you want them gone fast! However, eliminating a rodent problem is often a bit more difficult than simply buying some bait from the hardware store, throwing it in the roof void and hoping the problem will be solved. 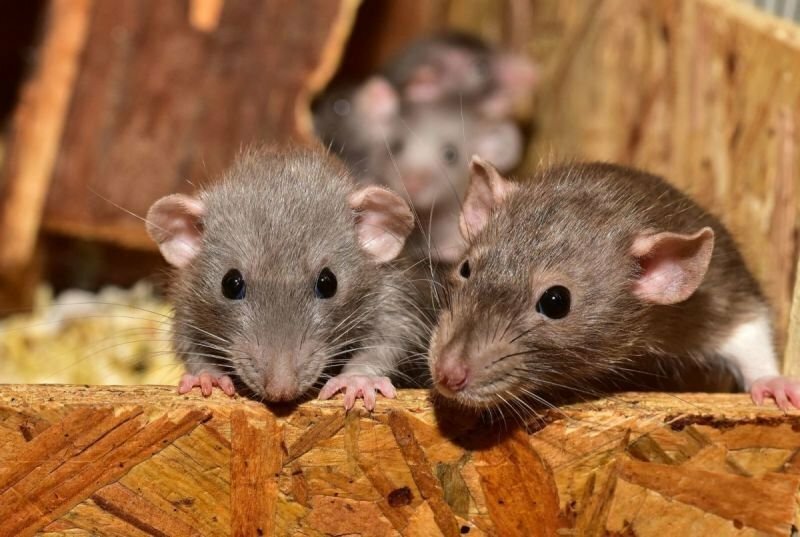 Success in controlling rats and mice comes from understanding which rodent is causing the problem, applying the appropriate treatment and correcting the conditions that allowed the rodents to enter the building in first place, such that re-infestation does not occur.